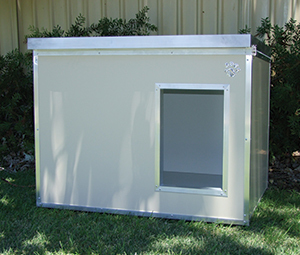 We at Kumfi Kennels believe it’s time you purchased a trusted insulated dog house or kennel that will last your pets lifetime. 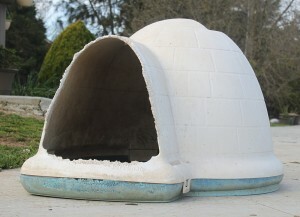 Your beloved pet will be warm in winter and cool in summer. 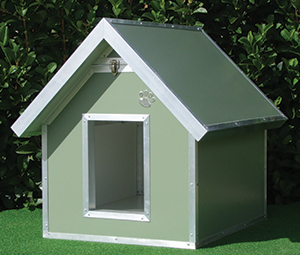 Our insulated dog houses are designed to provide maximum protection from the elements , whilst giving your pampered pet a comfortable environment to relax in. 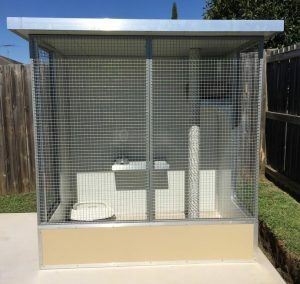 Throw out that ruined plastic or wooden kennel that has been destroyed by the weather, or your own pet perhaps chewed it like the below photo! 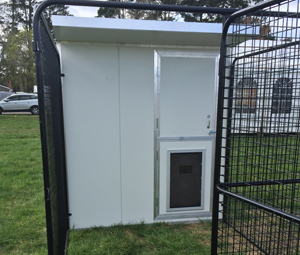 Kumfi Kennels dog houses are built for the toughest of dogs. 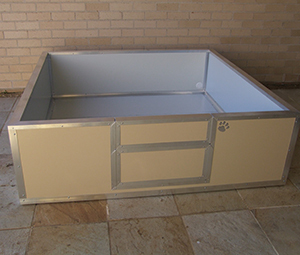 Kennels built using Colorbond insulated panels are not just hard wearing, they have an anti-bacterial coating and are 100% recyclable. 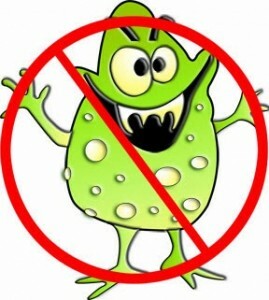 It’s time to update! 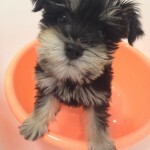 Most Dogs prefer their own surroundings and are happier in that environment. 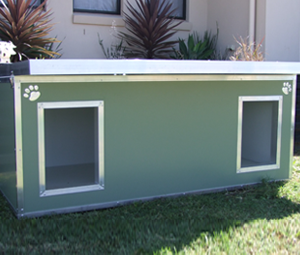 We at Kumfi Kennels offer a range of insulated kennels that will make your pet smile! 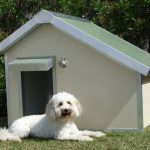 All dogs come in different breeds & sizes, on our website we offer a general guide to help you select the insulated dog house that will best fit your pet. We utilise insulated panels made with BlueScope’s Colorbond Permaguard technology specifically made with a microban coating. 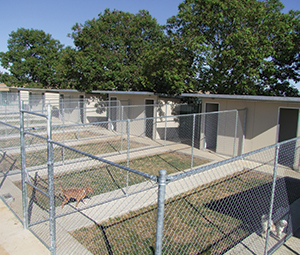 Our kennels have been designed to suit the Australian climate. We deliver nationwide! 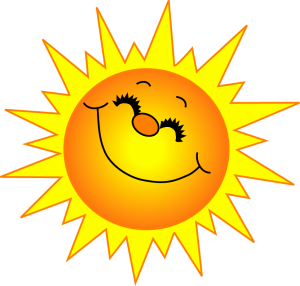 We have freight options depending on where you live in Australia.